We’ve rolled out the red carpet for our new film! We’re very excited to showcase the wonders of our Light to Light Walk tours with a new promotional film, created by the magicians at Gooseboy Productions. 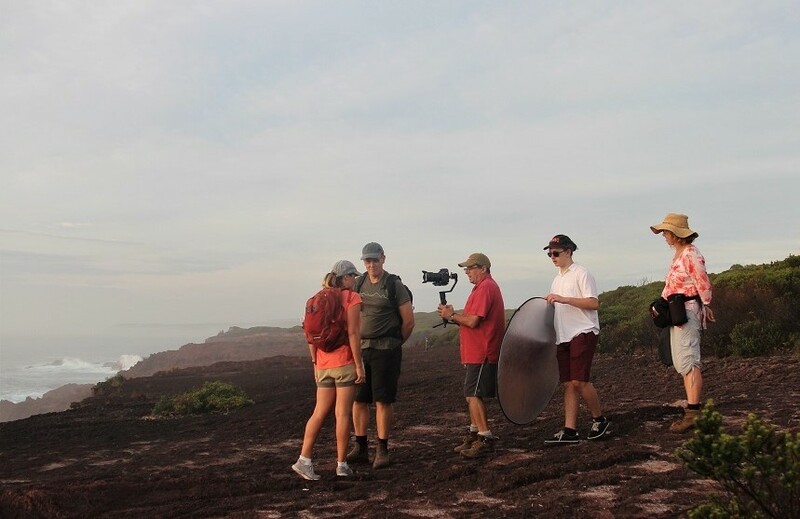 Our short film gives you a very brief introduction to this amazing Walk, as well as an idea of our set up. We specialise in small intimate group tours. Four (4) is our maximum for the premium, fully catered tours. Take a look. We know you’ll be enraptured. Click here to view our new movie here on Youtube. And then give us a call 0429 961 047. 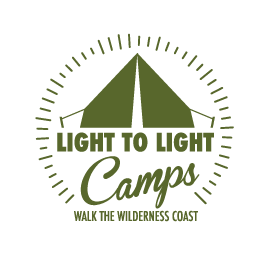 Or email us: info@lighttolightcamps.com.au or through our Contact page.